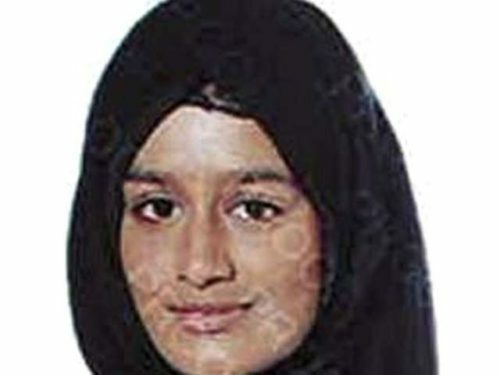 British- born Islamic State acolyte Shamima Begum wants to go back home. Now 19, she left Britain in 2015, along with two similarly brainwashed friends, after having watched heroic videos about Islamic State online. 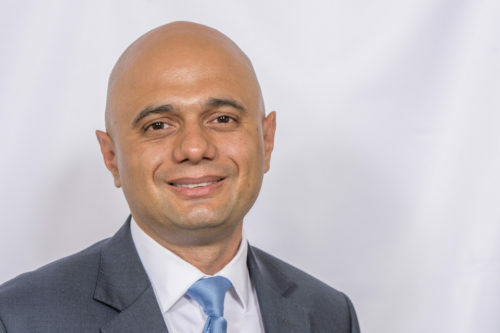 Understandably enough, Britain’s Home Secretary Sajid Javid not only rejected her request to return to her home in the London suburb of Bethnal Green, but indicated he would revoke her British citizenship. Currently being held by Kurdish forces at a detention center in northeastern Syria, Begum — a Muslim of Bangladeshi origin — appears to be a classic jihadist. She went to Syria out of ideological conviction, being in agreement with Islamic State’s ideas and goals and being convinced it was the wave of the future in Islam. To this day, as she freely acknowledges, she has no regrets having joined that brutal and blood-thirsty organization, which at one point planted its black flag in half of Syria and one-third of Iraq and terrorized the Syrian and Iraqi civilians under its control. Claiming she never did “anything dangerous,” Begum insists she was just a simple housewife who took care of her husband, Yago Riedjik, a Dutch convert to Islam and an Islamic State fighter, and of her three children, all of whom have since died. Fired up by propaganda videos and pamphlets, thousands of foreign-born women like Begum married Islamic State recruits. Known as “IS brides,” they were supposed to be “bases of support” for their husbands. Women like Boumeddiene and Begum were expected to be wives and mothers, participating in jihad by giving birth to the next generation of Islamic State fighters. 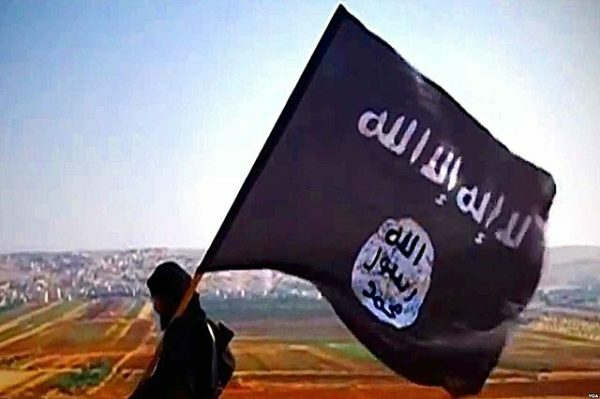 But as Islamic State began to lose territory in Syria and Iraq, with a drastic loss of warriors, women were called upon to engage in combat as well, says Charlie Winter, a senior researcher at the International Center for the Study of Radicalization at King’s College in London. It’s debatable how many women were sent to the battlefield or sacrificed themselves as suicide bombers, but women certainly helped Islamic State disseminate its message as active online recruiters, according to George Washington University’s Program on Extremism. Even if Begum was what she claims to have been in Syria, a wife and a mother, she betrayed her country, Britain, by having pledged her loyalty to Islamic State. In plain language, Begum committed treason, which is usually considered a crime punishable by death. Having knowingly and enthusiastically thrown in her lot with Islamic State, Begum should now pay the penalty for her calculated decision. One can safely assume she would not have requested repatriation to Britain had Islamic State continued to chalk up victories in Syria and Iraq. With Islamic State having become a spent force militarily, she has had an opportunistic and convenient change of heart. Her request to go home must be vigorously denied. Begum made her bed. Let her now lie in it.